I have been wanting to use the hashtag I-Woke-Up-Like-This and now, I finally can! 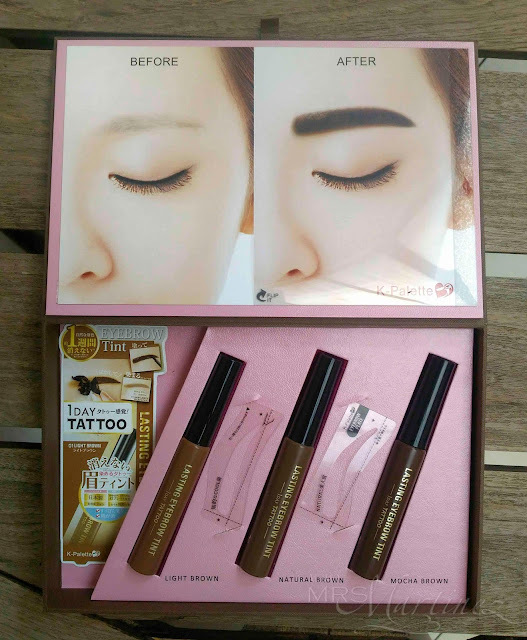 Thanks to the new K-Palette Lasting Eyebrow Tint in Mocha Brown- the latest beauty product from K-Palette 1Day Tattoo, I woke up with these fabulous eyebrows today. I must admit, I got intimidated with this new beauty product that's why it has been sitting on my desk for a long time. I didn't know what the outcome might be. I was afraid that I can get sloppy and end up with bushy and uneven eyebrows. But now that I have used it, I regret not trying it sooner. It was so easy to use, just like how I would normally use an eyebrow pencil. This is my au naturel eyebrows. 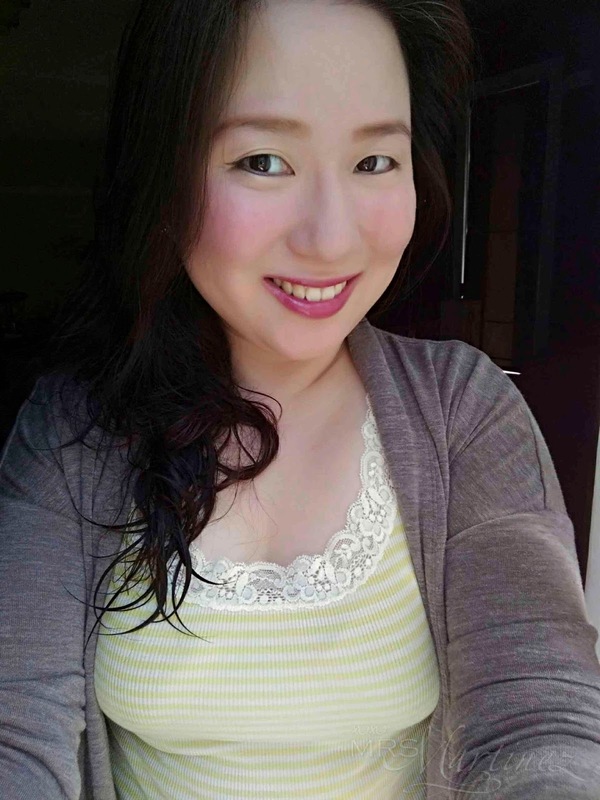 My brows are sparse and uneven in terms of color and shape. 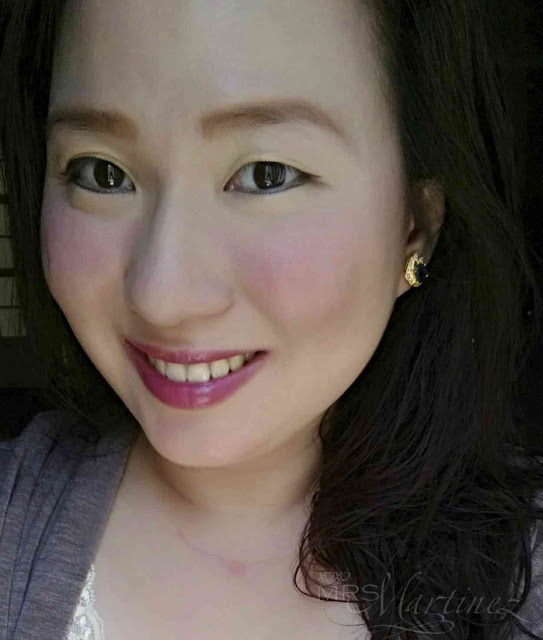 I mentioned in my earlier post that I can't go out without applying an eyebrow pencil because well, Kilay-Is-Life! Start with a clean face. Remove all trace of makeup. Apply the tint onto the brows. 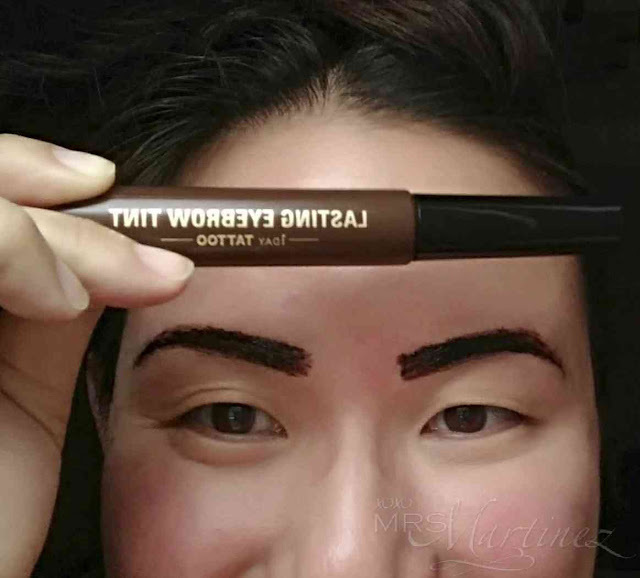 I had a hard time using the stencil provided so I just draw how I would normally draw my eyebrows using the Lasting Eyebrow Tint instead of an eyebrow pencil. Tip: The tints dries up fast so if you need to make any changes, grab cotton buds and wipe right away. It was so easy to remove. 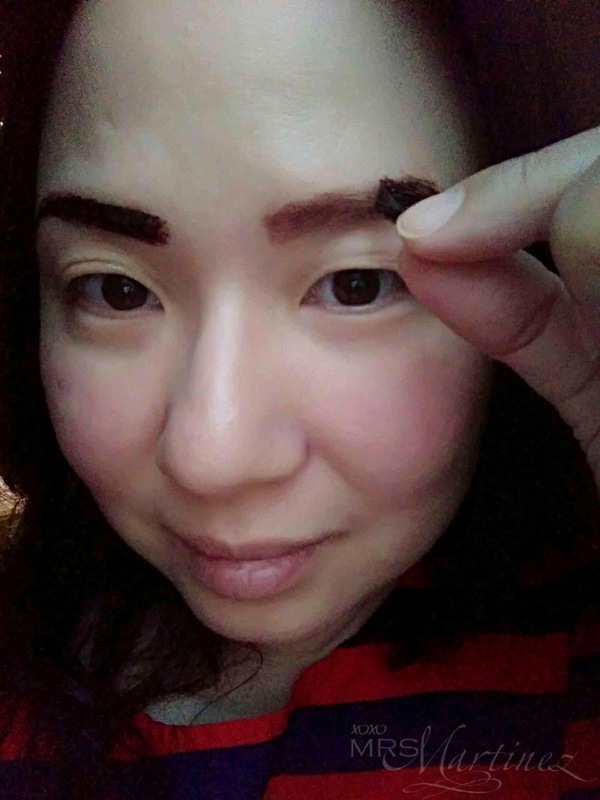 Just peel it starting from the head to the tail of your brows. Tip: To last longer than 3 days, you can leave the tint on overnight before peeling it off the next morning. After peeling, I saw a few stray hairs so I used an eyebrow razor to groom my brows. I also used a brow mascara to define and shape my brows. K-Palette new! Lasting Eyebrow Tint is available in 4 colors/shades- Light Brown, Natural Brown, Mocha Brown and Smoky Brown. It retails for Php 895.